American Academy is ONE tuition-free K-8 public charter school with THREE campus locations and an emphasis on S.T.E.A.M. education (Science, Technology, Engineering, Arts, and Math), academic excellence, and character development. We also offer a tuition-based preschool program for 3-5 year-old children called KindiePrep. We opened the doors to our first K-8 campus in 2005 in a Lone Tree strip mall with 350 students. 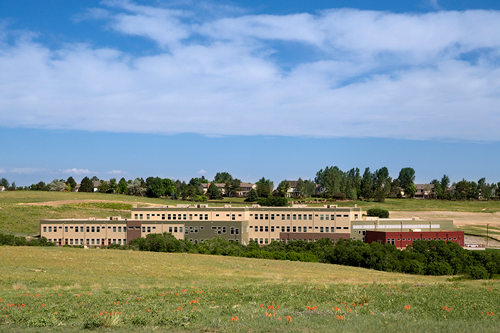 The Castle Pines campus, our first permanent location, opened in 2009. 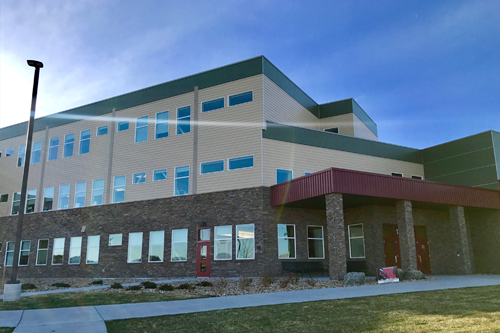 Motsenbocker opened in 2013, and we welcomed our Lincoln Meadows campus in 2017. We now serve nearly 2700 students at our three Douglas County locations. Though they are learning in different buildings, American Academy students all benefit from the same excellent foundational curriculum, solid programming, and mission of excellence at each campus. 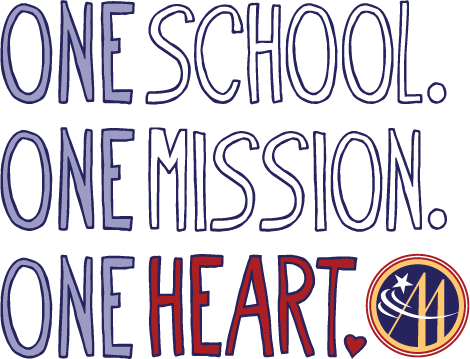 We are one school with one mission and one heart. 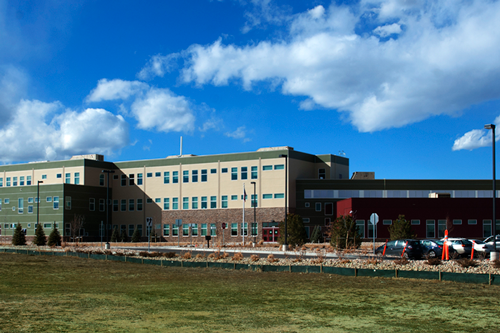 American Academy's three campuses are located just south of Denver, Colorado, in the Douglas County School District: Castle Pines (in the City of Castle Pines), Motsenbocker (in the Town of Parker), and Lincoln Meadows (also in the Town of Parker). We are proud to serve approximately 900 students at each of our three safe, beautiful, energy-efficient buildings. Each campus is overseen by our American Academy Board of Directors and Executive Director of Schools, and each follows American Academy's curriculum, programs, policies, and procedures. We have an Elementary Principal and Middle School Principal at each campus, and at each of our Parker locations, we have a KindiePrep (preschool) Director. In addition to our excellent academic program, students at each campus have access to the learning and mental health support of our full-time Student Support Services team.